The assignment: Cortex’s mission was to help Desjardins in finding an innovative and accessible way to provide members with specific and personalized guidance. Desjardins contacted Studio Element and Cortex because they wanted to provide specific personalized content to their members to help them in their retirement plan. Cortex’s mission was to help Desjardins in finding an innovative and accessible way to provide members with specific and personalized guidance. 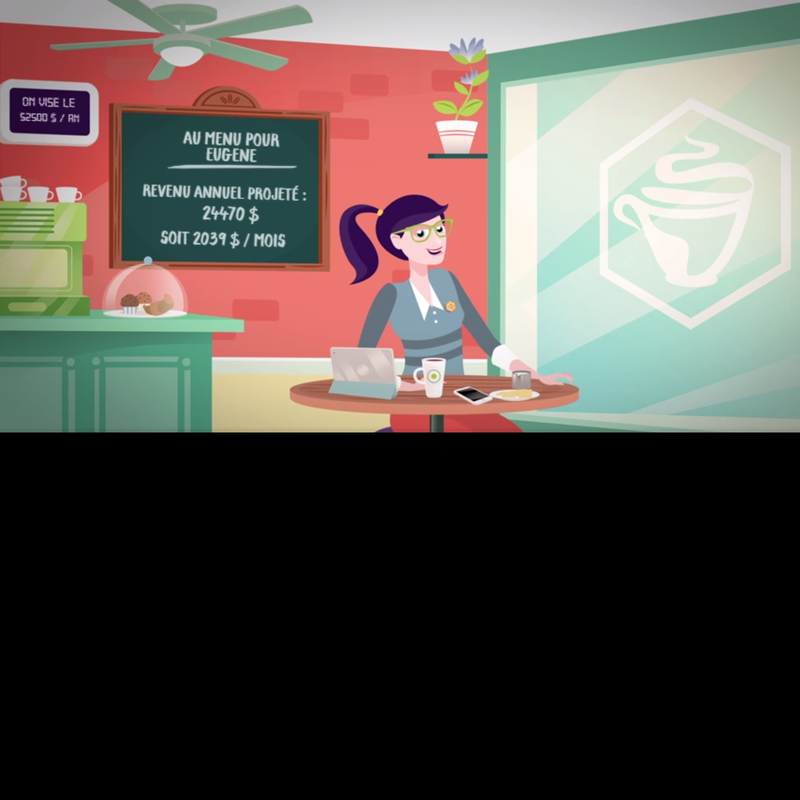 Together, Studio Element, Cortex, and Desjardins have created the first ever dynamic content video capsules in the financial market. With this disruptive solution, Desjardins have gone far beyond generic video capsules toward providing specific and personalized video capsules members can relate to. Available on multiple platform, the solution allows Desjardins to reach its diversified members.